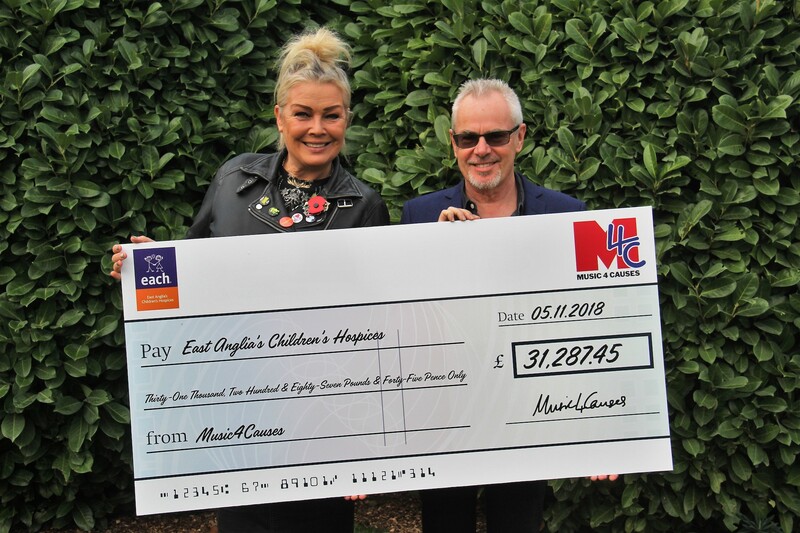 Pop icons Kim Wilde and Nik Kershaw who helped to raise the fabulous Music4Causes total for the East Anglian Children’s Hospices. The retro ‘80s gig was organised by Music4Causes and held in the magnificent 15th century Suffolk Barn just outside Bury St Edmunds. Nik Kershaw and his Band played to a packed audience of 250 music lovers who also had the chance to bid on a range of awesome auction prizes. 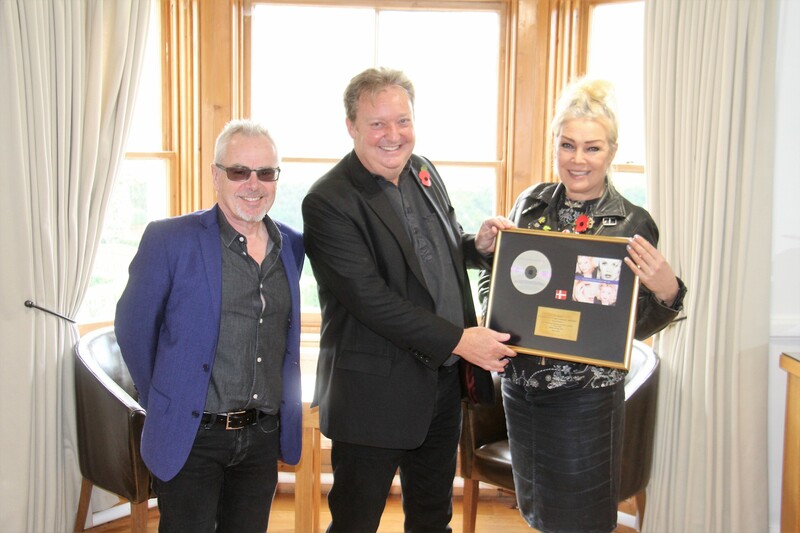 The event was supported by many local businesses including headline sponsor Audio Network. This Party may be over but you can still give to this important charity! 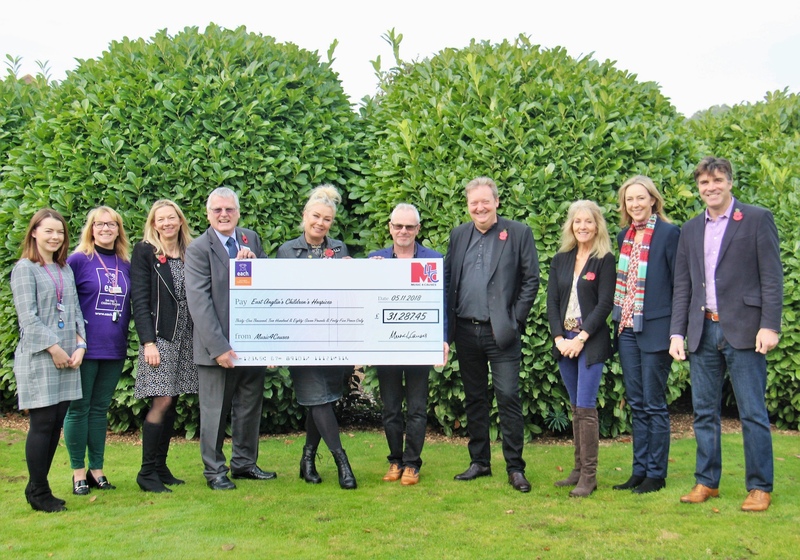 Music4Causes is looking forward to planning its next gig and fund raising target. Updates will be posted. 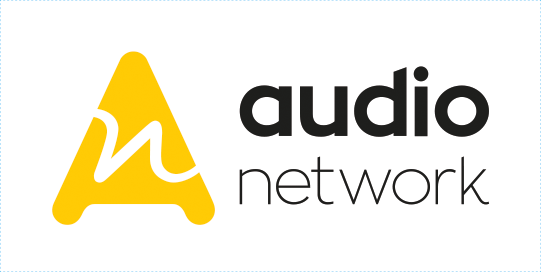 Audio Network is an independent, global music company that has built a world-class catalogue of original music spanning every conceivable style, mood and instrumentation. 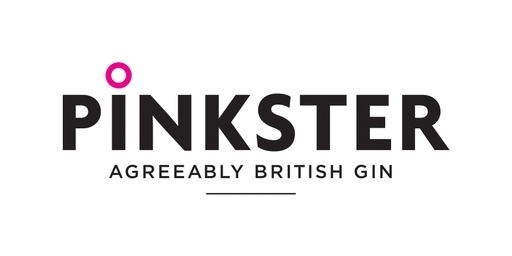 An artisan gin made in Cambridgeshire using local raspberries. The story began with a kitchen table, a frustrated accountant and a bottle of gin! The satisfying conclusion was the production of a deliciously dry gin with a hint of fruit and an exceptionally smooth finish. 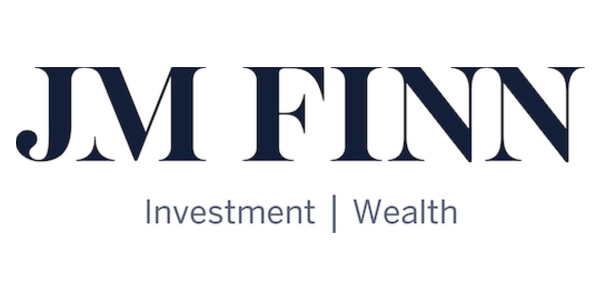 JM Finn is a UK-leading investment manager, specialising in private client services with offices in London, Bristol, Leeds, Cardiff & Bury St Edmunds. Unique premium menswear blending British Tailioring with the Italian flair for colour and style. Working with top manufacturers and fabric producers, from the crofters in Shetland to the silk weavers of Como. With stores in Bury St Edmunds and Cambridge.